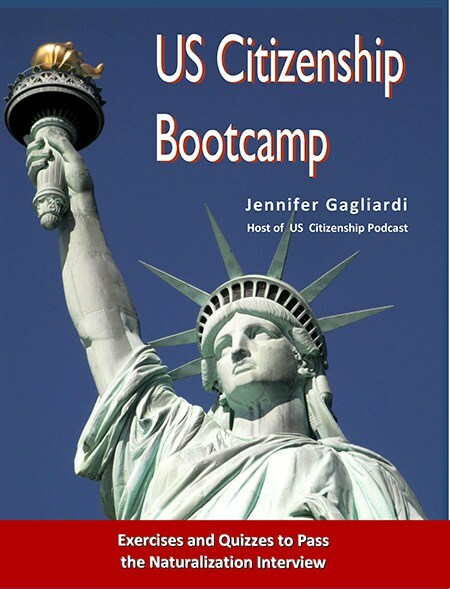 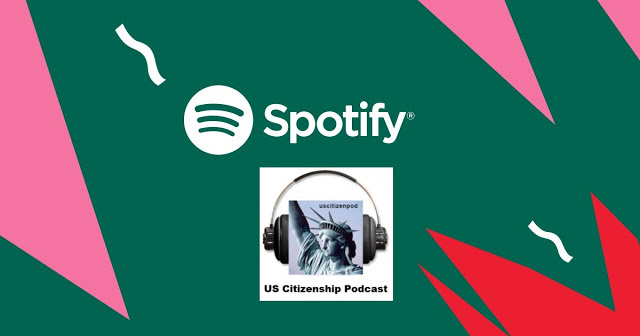 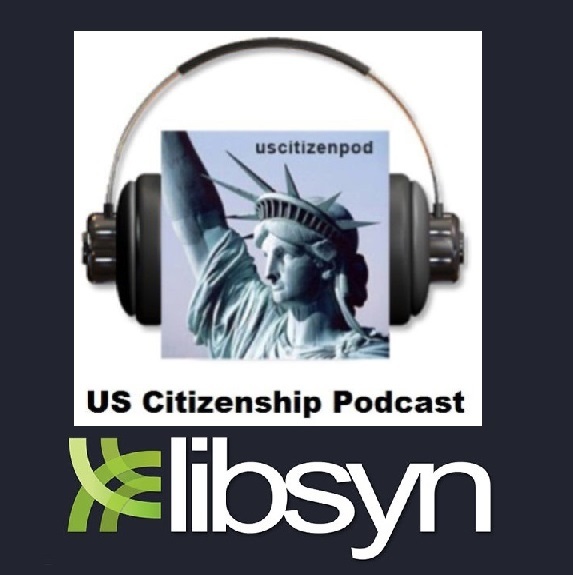 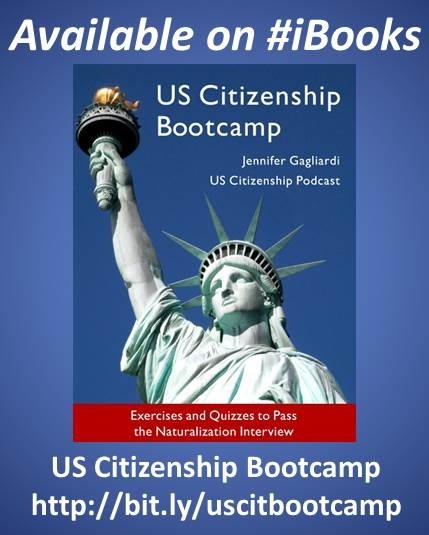 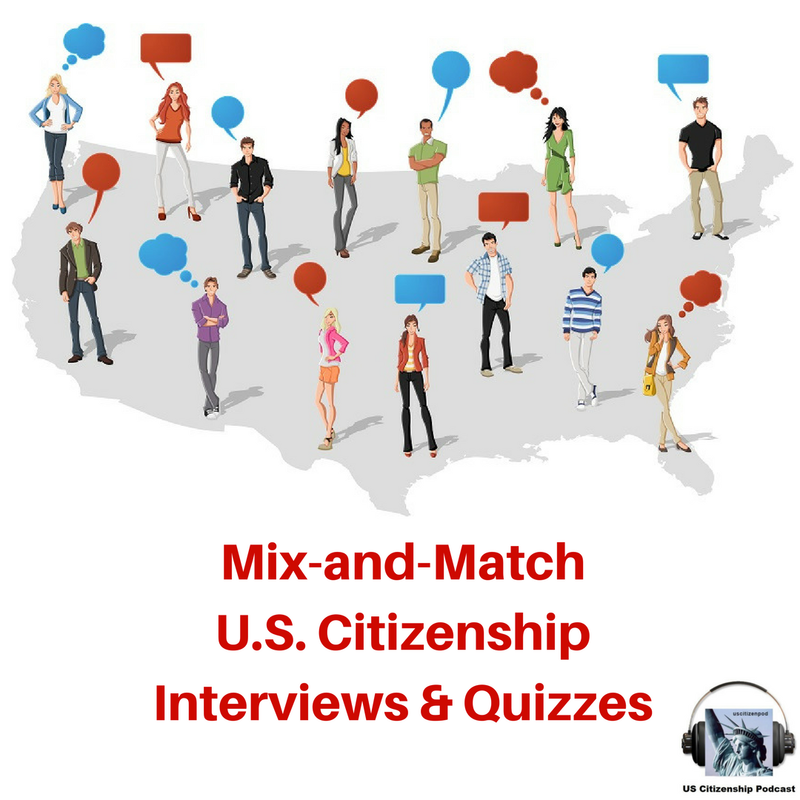 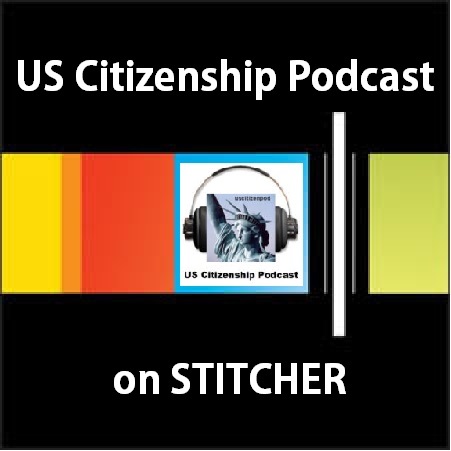 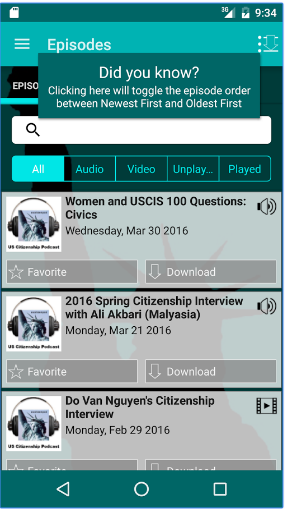 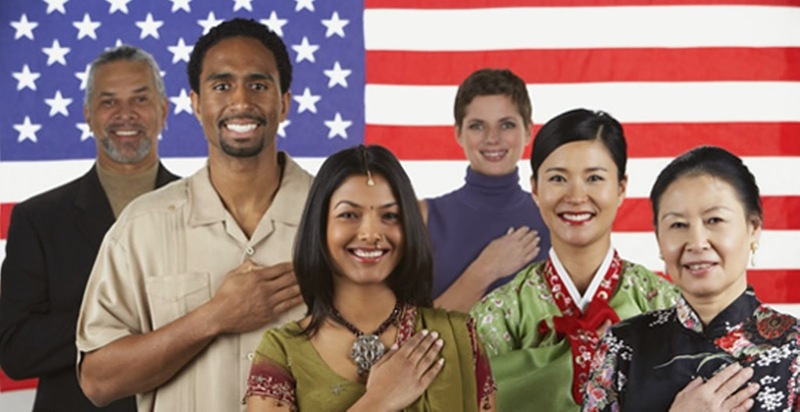 Prepare to become a US Citizen with a new audio recording of the USCIS 100 question plus dictation. 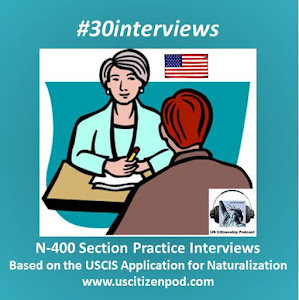 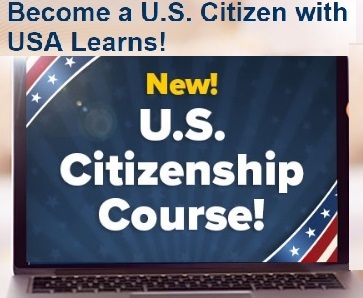 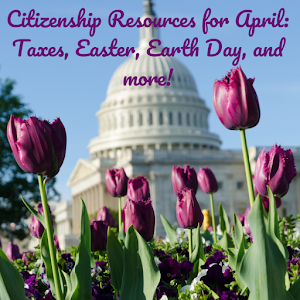 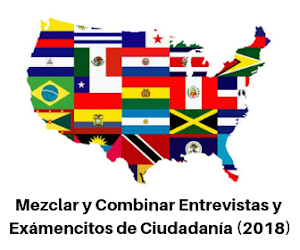 You will hear USCIS 100:13-25 questions and all of the possible answers; then you will hear the questions only; then you will the questions again with the most popular answers plus 2 dictation sentences. 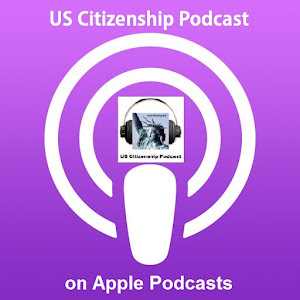 Look for the next podcast in the series tomorrow. 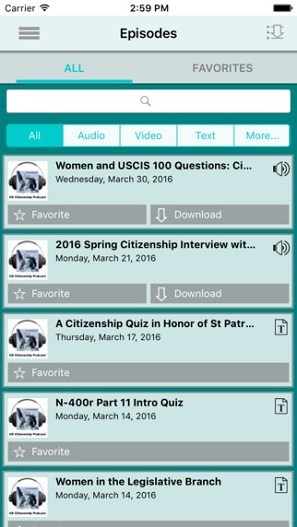 If you need to link to your files directly please use the following URLs. 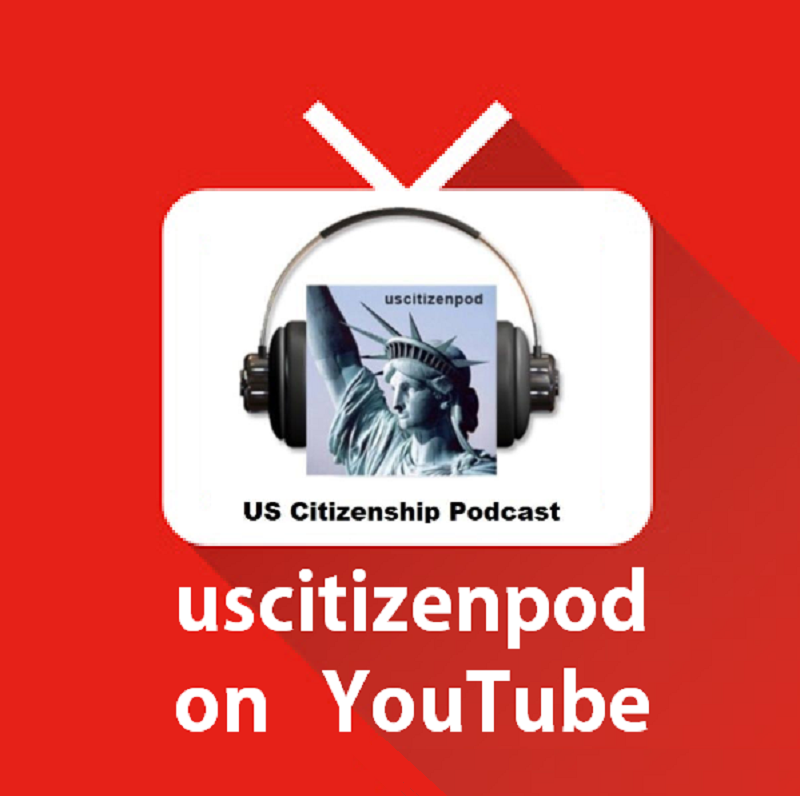 West Wing Week 1/17/14 or "Give Peace a Chance"
West Wing Week 1/10/14 or, "A Year of Action"